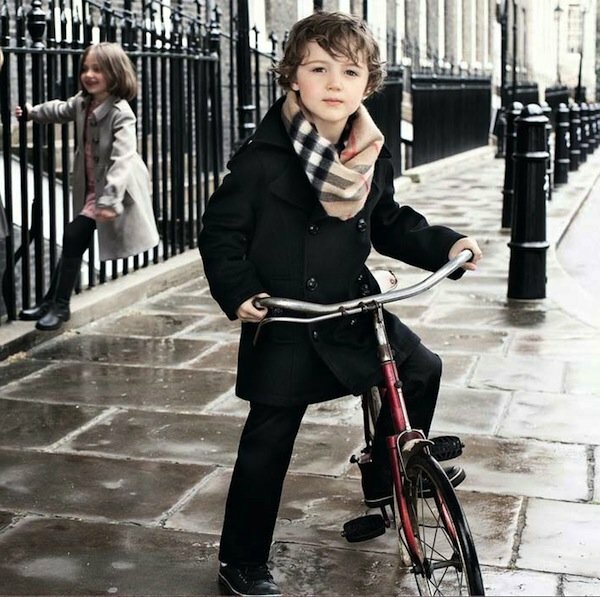 This gorgeous Burberry girls Classic Check Sleeveless Dress is inspired by the ladies wear collection. Featuring Burberry’s signature beige quad check, each dress pattern is unique depending on the cut of the fabric. Burberry girls sleeveless shift dress is made from 100% soft cotton and is also fully lined with soft cotton. You’ll find a classic gold Burberry branded button on the collar and hidden buttons on the front which give all the attention to the gorgeous unique Burberry Classic Check Pattern. Best of all, this beautiful classic dress is machine washable. 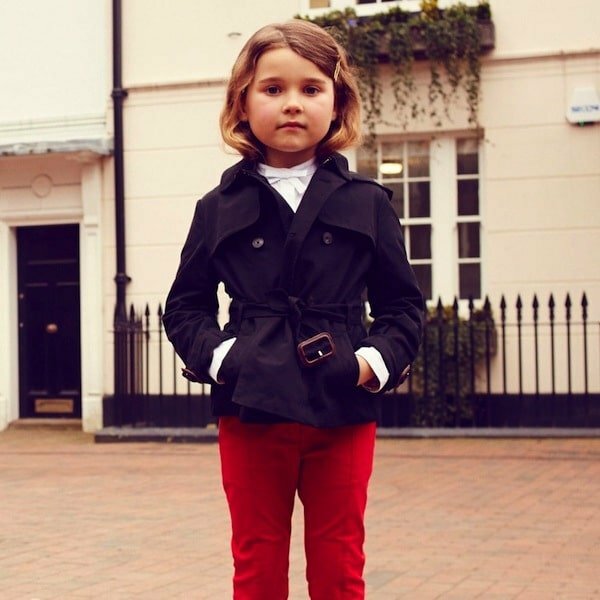 In the Burberry girls collection you’ll find other variations including grey and pink shades and also skirts, shirts and check patterns mixed with solid white, black and pink solids.